The Water authorities are extensive users of fasteners with special coatings. 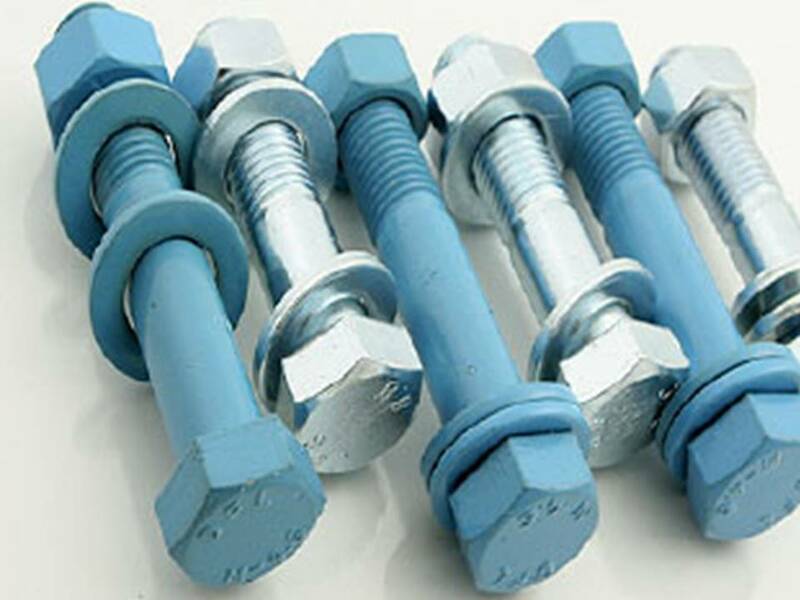 Rilsan coated fasteners being specified by many authorities. The Regional Water Authorities came into existence in England and Wales in 1975.